Ho Chi Minh City-Can Tho Expressway is 140km long with 3 component projects but only 62km and 54.5km are under construction. With the current progress, it is necessary to wait until 2025 to connect the projects to the whole route. With a total length of nearly 140km, HCMC-Can Tho has 3 components: HCMC-Trung Luong, Trung Luong-My Thuan and My Thuan-Can Tho. TP Expressway HCM-Trung Luong 61.9km long was commenced by the Ministry of Transport in 2004 and put into operation in early 2010. At the time of traffic, HCM-Trung Luong is the first complete highway in Vietnam with 4 lanes and two emergency lane. When put into operation has shortened the circulation from Ho Chi Minh City from 90 minutes to 30 minutes. The second section on this southern key route is Trung Luong-My Thuan. Started construction in February 2015, Trung Luong-My Thuan expressway investment in the form of BOT is expected to complete in 2018 to connect with HCM-Trung Luong expressway. The project has total investment capital of VND 9,600 billion. In which the equity of investors accounts for 30%, with about VND2.800 billion. In mid-June, 1818, Trung Luong-My Thuan BOT Joint Stock Company, the investor of the project, signed a credit financing contract for Trung Luong-My Thuan expressway with 4 banks Vietinbank, BIDV, VPBank and Agribank. The construction of the Trung Luong-My Thuan expressway has been started for 3 years but the construction progress is very slow, the volume mainly comes from the clearance work. It is expected that by the end of 2020, the Trung Luong-My Thuan expressway will be completed and put into operation. Located at the end of HCM-Cần Thơ, My Thuan-Can Tho project was assigned by the Ministry of Transport to invest in BOT. 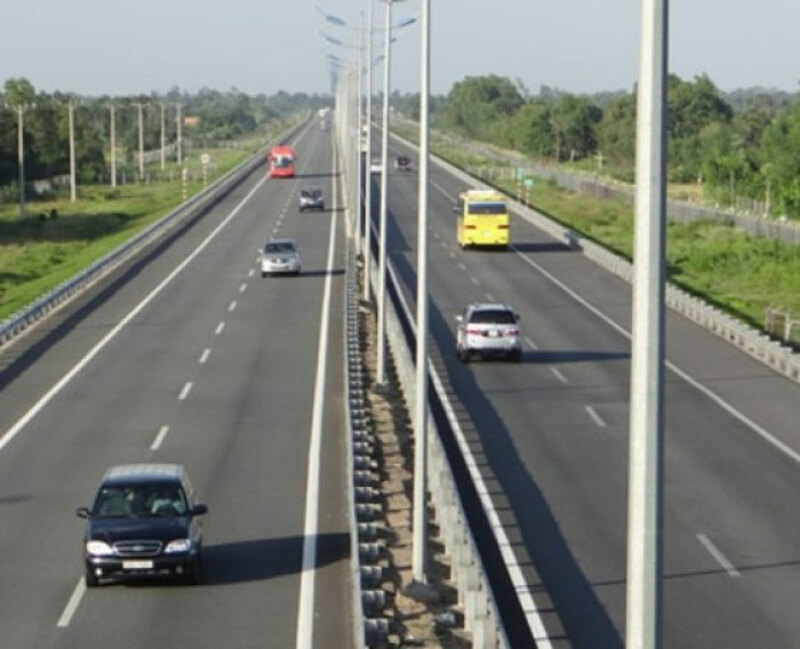 The project has total investment capital of VND5,370 billion to build 23.6km of expressways running through Vinh Long, 13.35 km, and Dong Thap, 10.25 km. 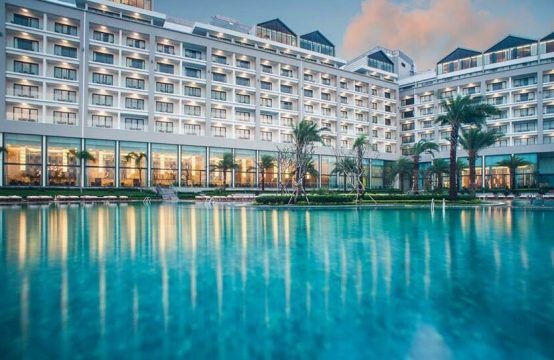 From April 16th to May 16th, Thang Long Project Management Board issued 11 dossiers of invitation for preliminary selection of investors of My Thuan-Can Tho project. 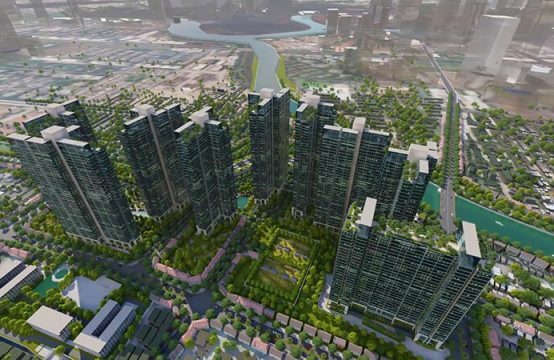 Finally, the Thang Long Project Management Board has received four prequalified applicants with a total of 14 registered enterprises. It is expected that in early July, the Ministry of Transport will approve the prequalification results of investors. 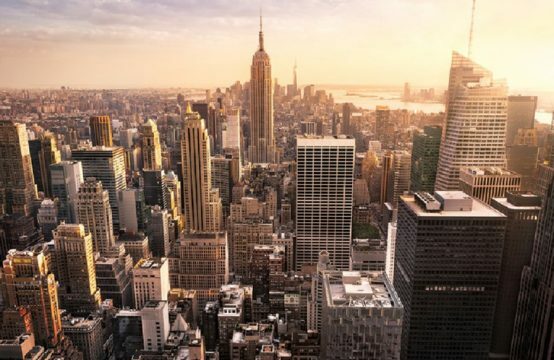 In early 2019, the project will start construction. TP highways. 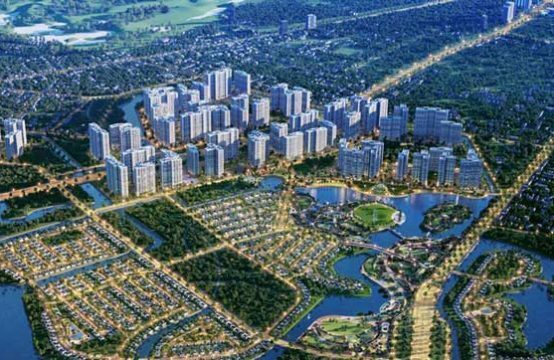 Completion of HCM City-Can Tho will shorten the traffic time, reduce the load for National Highway 1A from Ho Chi Minh City to Can Tho and promote the socio-economic development of the Mekong Delta. 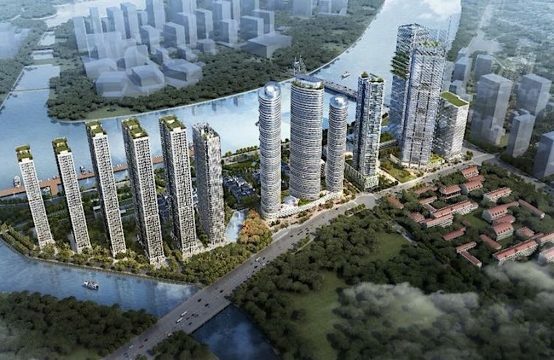 You are reading the article Will complete HCMC – Can Tho Expressway in 2025 in the Real Estate category at https://realestatevietnam.com.vn/.Any information sharing, feedback please email to info@realestatevietnam.com.vn, Hotline 0909890897 (24/7).